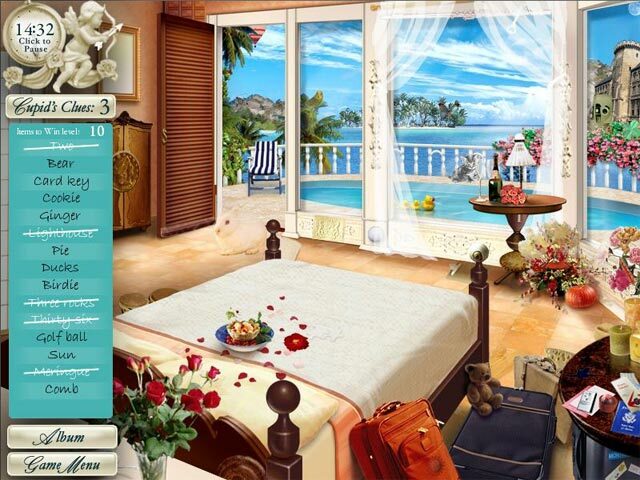 A romantic seek-and-find adventure featuring beautiful graphics and unique puzzle games. 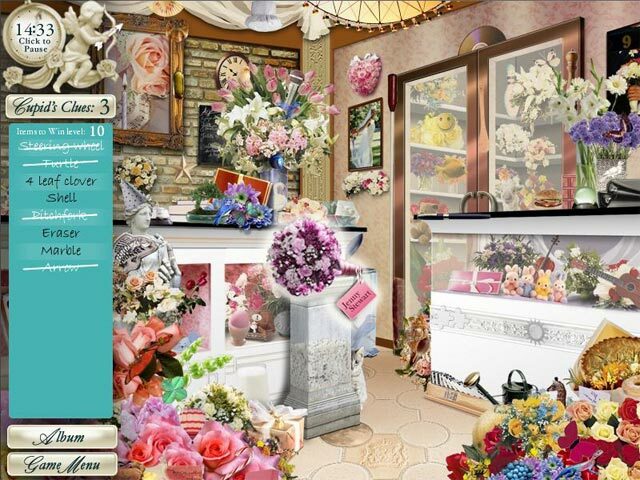 Visit the florist, gown shop, bakery, and other shops to make Jenny's wedding day a dream! But be warned! The challenging Wedding Crisis levels are sure to throw you for a loop! Can you make Jenny's Dream Day Wedding happen? 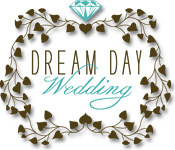 Dream Day Wedding is rated 4.1 out of 5 by 24. Rated 5 out of 5 by SandaLs503 from Fun and creative h/o game Fun game, great graphics, good storyline... nice relaxing h/o game. Love the other Dream Day games too, especially the Home and the las vegas wedding. Start with this one though. Enjoy!! Rated 5 out of 5 by nmassie from I LOVE THE DREAM DAY GAMES! I LOVE IT!!!!! I HAVE BEEN PLAYING THIS ONE FOR SOME YEARS NOW. Rated 5 out of 5 by CajunJuJu30 from Great Game I love all the Dream Day games. They all have the same quality I love in a HOS's and I love that you get to plan everything from how the couple met, the first date and even the ex-boyfriend coming back....love the story. Rated 5 out of 5 by Copperfield from Fantastic-ly conceived fun game! All the Dream Day Wedding games are in a class by themselves. They're visually pleasing, there are lots of hidden objects to find; some easy and some very difficult; the story line is charming and I love the catastrophes that pop up. These games will definitely appeal to women but, guys, don't opt out without trying. I've bought all of them and play them over and over without ever tiring. Please - Big Fish - get some more of these on the drawing board! How about Dream Day Hawaii? 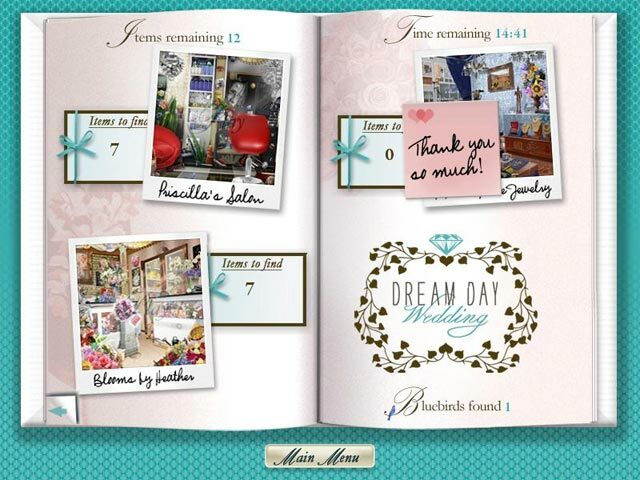 Rated 5 out of 5 by Ashsmom from More Dream Day Wedding Games Please... I love all the dream day wedding games. I've played them over and over. I had to have them all. Please create a few more, cuz I've played these so often. Rated 5 out of 5 by togle79566 from Wonderful! This is my favorite Dream Day Game!!! The fact that you get to pick out the cake, dress, flowers, etc. all makes for a very enjoyable game along with the HO's. For those of you who want just a good HO game with no brain damage this is the game for you. Fun and highly enjoyable with 2 different couples to plan weddings for so when you are done with the first you get to start all over and play the game again to plan the wedding for the second couple, then there is the bonus honeymoon at the end. Highly recommend this game!!! Wish they would come out with another Dream Day game. I look every day to see if there is one there. Plan Jenny`s wedding in this unique seek-and-find adventure. Just keep your wits on the Wedding Crisis levels!